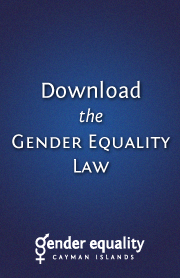 Following a hearing to determine a discrimination complaint filed under the Gender Equality Law, 2011, the Gender Equality Tribunal will issue its findings in writing to both parties. This Determination includes the reasons for the Tribunal's decision and any directions or orders that are made as a result of that decision. The Tribunal will also produce a brief summary of the complaint and decision for publication. These Summary Determinations will not identify any party, witness or other individual, including by way of information which may reasonably be used to identify any party, witness or other individual. 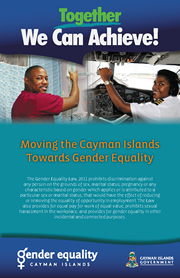 Annual reports of the Gender Equality Tribunal coincide with the Cayman Islands Government financial year, which runs 1st July through 30th June. 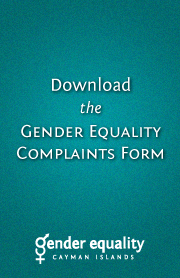 Each report provides a summary of the Tribunal's operations, including general activities and discrimination complaints received. They also set out the expected scope of the Tribunal's operations for the next year.